Check now!  Get WCNDT2020 2nd Announcement & Call for Papers! Apply now! Get WCNDT2020 Exhibition Contract Form! Contact now! Get WCNDT 2020 Sponsorship Package! for visitors to experience mixed atmosphere of ancient Asian culture and world class city life. We look forward to meeting you all in Seoul, South Korea in June 2020.
recogni zed continental grouping of NDT Societies.